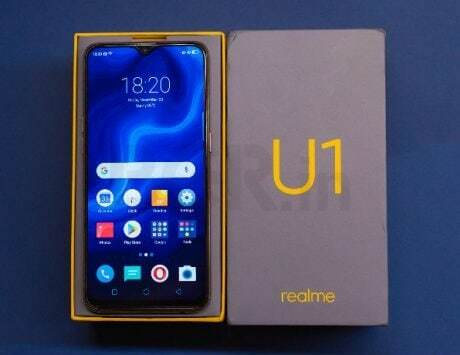 The Realme U1 was originally launched with a price tag of Rs 11,999. Realme U1 is a selfie-centric smartphone from the former subsidiary of Oppo. 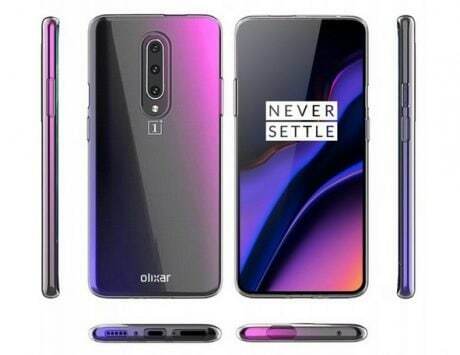 The company launched the device back in November 2018, which later went on its first sale in the month of December. The device has again received a price cut in India. 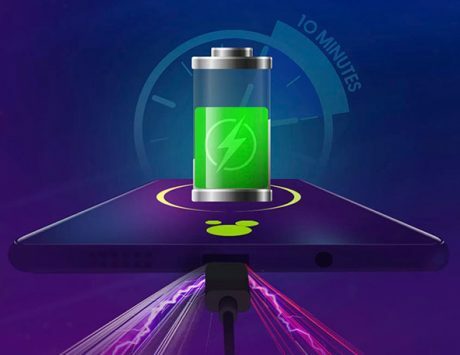 Realme announced another price cut via its official Twitter account, making the handset more affordable. Interested buyers can check the refreshed price tags on Amazon India and the Realme e-store as well. 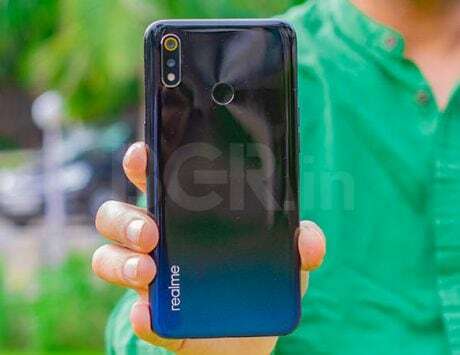 The Realme U1 was originally launched with a price tag of Rs 11,999. 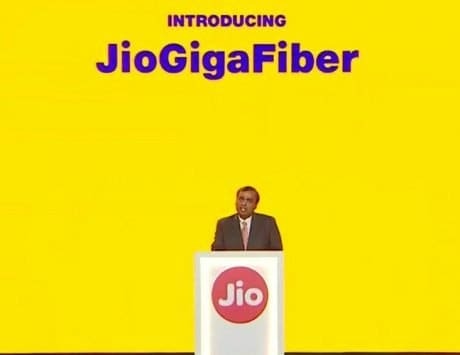 After the price cut, the device was at a starting price of Rs 10,999 in India. Now, the smartphone has again received a price cut of Rs 1,000 in the country. You can now purchase the Realme U1 for Rs 9,999 for the base 3GB RAM/32GB storage variant. The bigger 4GB RAM/64GB storage variant is also available for as low as Rs 11,999. It was earlier available for Rs 13,499, which means that it has received Rs 1,500 price cut. Let the excitement begin! Now be the Pro and grab #IndiasSelfiePro #realmeU1 at exciting new prices. 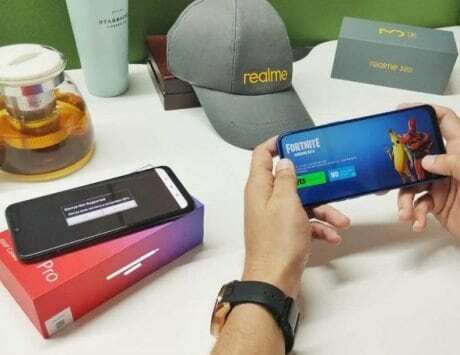 Realme U1 is the first to offer the MediaTek Helio P70 chipset under the hood. 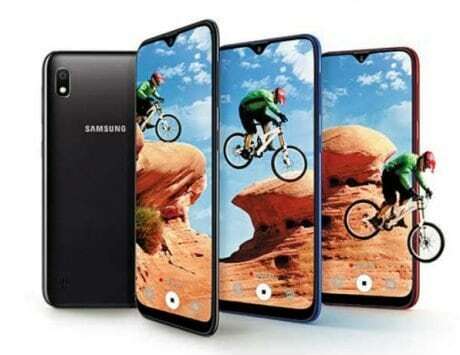 The smartphone is equipped with a 6.3-inch Full HD+ LCD display with a resolution of 2340×1080 pixels and 19.5:9 aspect ratio. The device offers teardrop style notch design. The handset comes with 3GB RAM/32GB storage configuration and 4GB RAM/64GB storage option. The smartphone is powered by a 3,500mAh battery. The Realme U1 runs ColorOS 5.2 based on the old Android 8.1 Oreo. In terms of camera department, there is a dual rear camera setup, comprising of a 13-megapixel primary shooter supporting f/2.2 aperture and a 2-megapixel secondary sensor with f/2.4 aperture. For shooting selfies, there is a 25-megapixel selfie shooter, which is one of the highest resolutions in terms of front camera for the price. Additionally, selfie shooter of the Realme U1 supports f/2.0 aperture, HDR and 1080p video recording. On the connectivity front, it has Wi-Fi, Bluetooth, GPS, 4G LTE and rear-mounted fingerprint sensor.